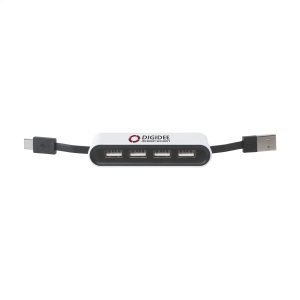 Universal USB Hub with 4 inputs and 2 different types of connectors. 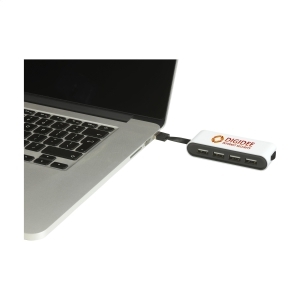 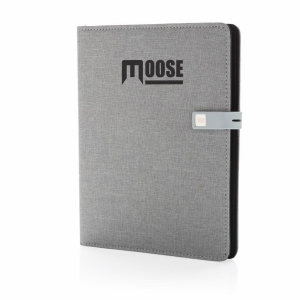 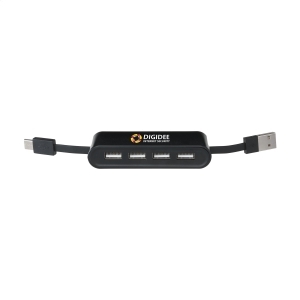 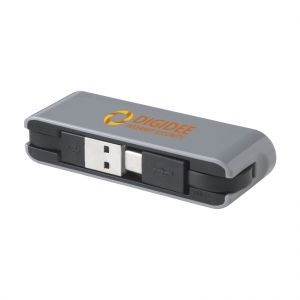 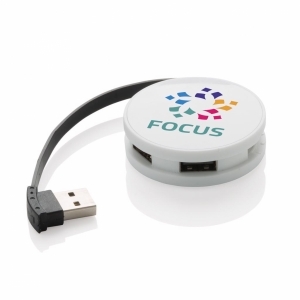 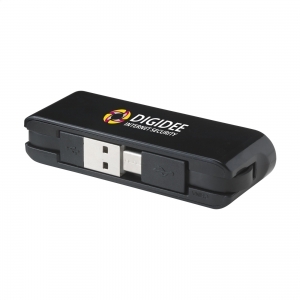 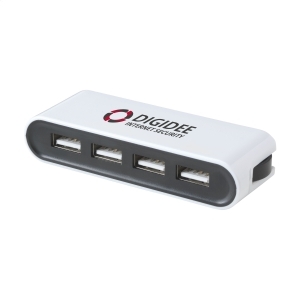 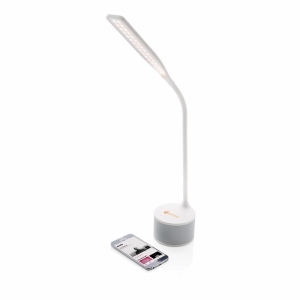 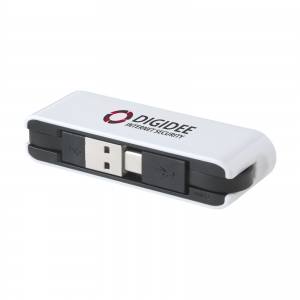 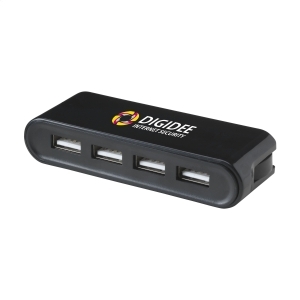 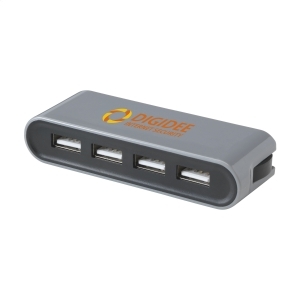 Suitable for all computers or tablets with regular USB or USB TYPE-C connection. 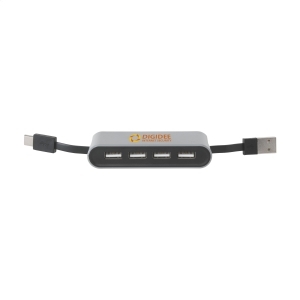 To order an unprinted USB-C Multiple Hub, please complete the details below.